A collection of my Favorite Kenya Lodges! Looking for something different than the usual 'straight forward' accommodations? Something that will make your stay in Kenya just that extra little bit more memorable and Special? Kenya offers many different options; you can go very basic and simply pitch your own tent, or do it IN STYLE with a high-end 5 star hotel & spa. Your choices between tenting and 5-star resorts are really incredible vast and numerous. For general suggestions please go to Kenya Hotel Directory! HERE, on this page, I will tell you ALL about the places that stand out and are destined to not wanting you to leave! In short, my FAVORITE Kenya Lodges!! Sometimes, you just have to treat yourself!! 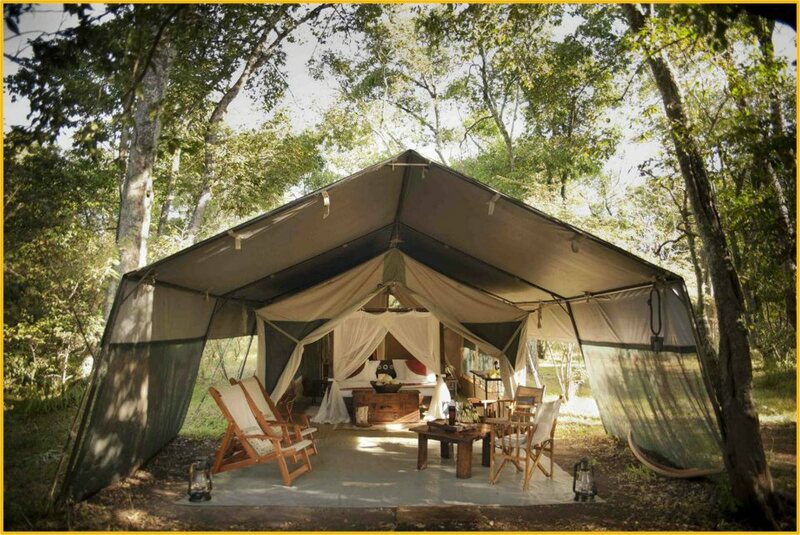 Tucked away Tented Camps with luxury tents & just the right amount of comfort & tranquility. Trust me, you will NOT have to rough it at those places!! Note: Being very conscious about the impact on the environment, I research places that claim to be Eco or Eco-friendly. It's no surprise - Not all of them REALLY are! So, it's good to look around a bit and pick the one's that come the closest to keeping the human 'footprint' to a minimum, especially in places like the Maasai Mara. 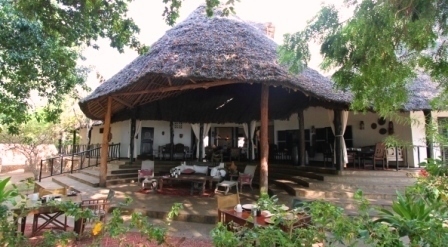 This will be all about my most Favorite Kenya Lodges, with personal recommendations, reader's reviews and suggestions. 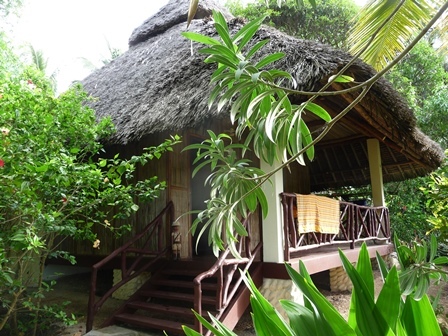 Mbuyu Beach Bungalows is set right by the ocean, tucked away from mass tourism, with lovely hosts & a great budget to boot! 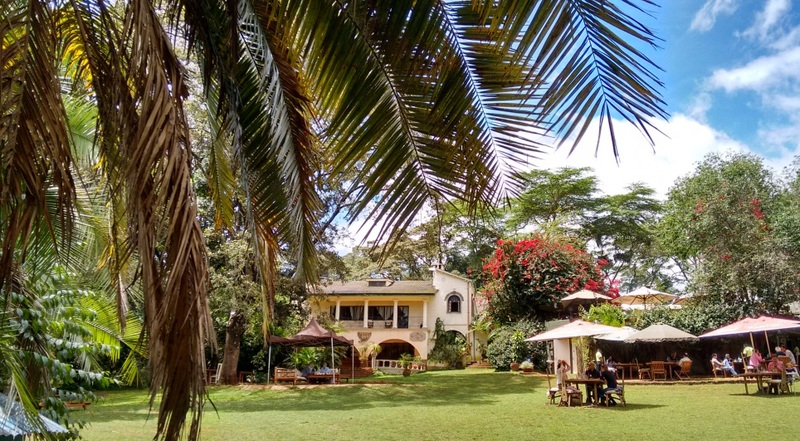 Purdy Arms, Karen/Nairobi, is like a little Oasis, where one can hide away from the madness of the city, relax after a safari or prepare of it or just come for a bit and enjoy the atmosphere. - “We are not a big chain hotel with standardized rooms that caters to the masses, and we don’t aim to be." "Msambweni Beach House is one of these places best enjoyed with a 'Someone Special' and the perfect, ideal place for a Honeymoon, Valentine’s Day Treat, Special Occasion of any sorts, or just like that!" Hippo Point is one of the most amazing places you'll ever set foot on!! 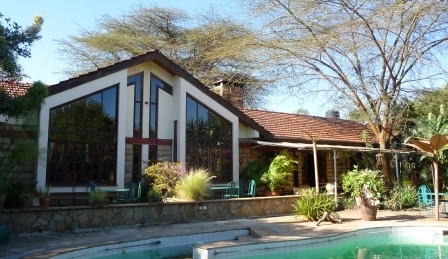 It is an exclusive private wildlife conservancy located between Lake Naivasha and Lake Oloidien. With a near perfect microclimate, over 350 species of birds and an average of 1,200 resident animals roaming the grounds it is the perfect place to let go of your busy life! A magical Place indeed! My favorite place in the Maasai Mara is the Mara Bush Camp! Which of course is a very personal statement; I just found it to be exactly what I had been looking for and was in heaven! 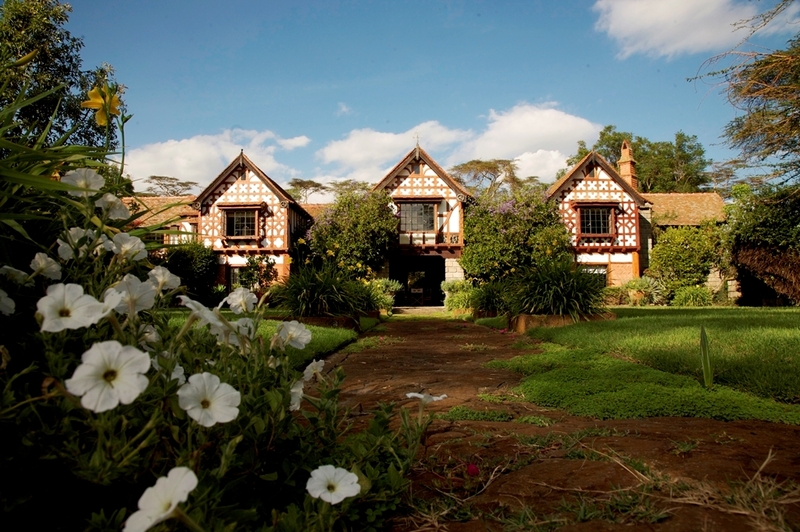 Macushla House is a place where you can feel at home, relax before or after your safari and be at a very convenient location for all the attractions in and around Karen, one of Nairobi’s lovely suburbs. 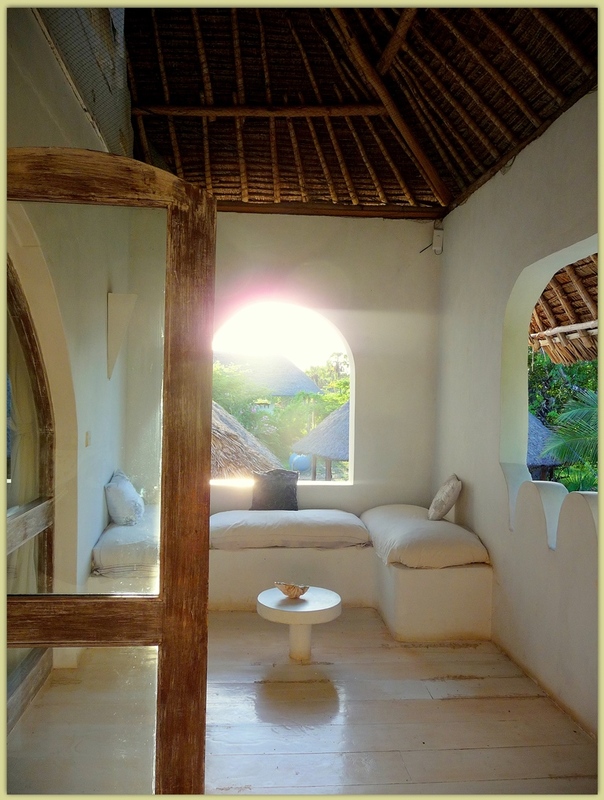 Kinondo Kwetu is a little bit like a home away from home – It’s just more like paradise! Actually a LOT more! - It’s an ideal place for simply doing nothing at all; but if you would like, it also offers exciting possibilities for some activities & adventures. Interested to see what else is out there? Here are the best prices & deals! 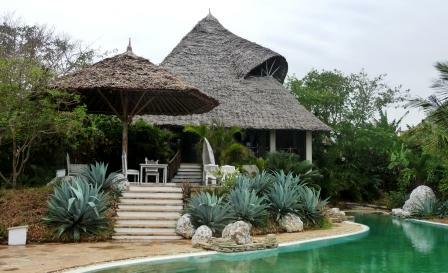 Favorite Lodges in Kenya that You Love? Have you discovered a special place that stands out of 'the crowd'? Was hard to leave and you can't wait to return to?! Do you have some pictures or graphics to add? Great! Click the button and find the first one on your computer. Select it and click on the button to choose it. Max. photo size 1MB ! !